The government has asked people to "stop consumption of raw date palm sap" and take special precaution when it comes to consuming mangoes that have fallen off trees. New Delhi: In the wake of the spread of Nipah virus in Kerala, the Delhi government today issued an advisory asking people to be cautious, but said that no human infection from the deadly virus has been reported in the national capital. The government has asked people to "stop consumption of raw date palm sap" and take special precaution when it comes to consuming mangoes that have fallen off trees and lying under them this season. It is "not a major outbreak" of the disease and only a local occurrence, limited to a few districts in Kerala -- Kozhikode and Malappuram, the advisory said. Available data suggests that "there is no need for the general public to be apprehensive about the safety of individuals and their family members," the advisory said. 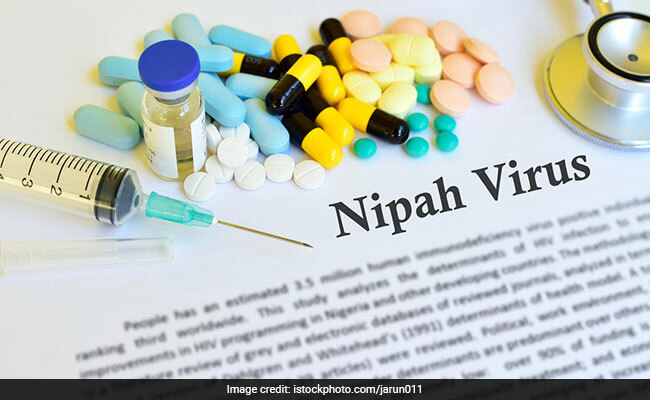 "No human infection of the Nipah virus has been reported in Delhi till date," it said. Meanwhile, the death toll due to Nipah virus in Kerala rose to 16 today. "Its is a zoonotic disease (spreads from animals to humans) and its transmission can happen through infected bats by their bite or indirectly by consuming fruits like mangoes or date palm sap contaminated by their saliva, close contact with infected pigs or patients of Nipah virus infection," the Delhi government said. The illness commonly presents as brain fever. In some cases during early part of illness it may also present with fever with persistent cough and difficulty in breathing. "By and large there is no travel advisory. 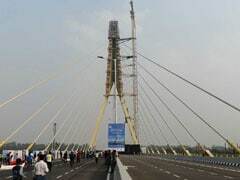 However unnecessary travel to the affected districts of Kerala can be avoided for time being," the advisory said. The advisory has also asked people not to consume any fruit which are partially eaten or having a bite marks by bats or any other animal. People are also supposed to report to health care facility immediately if someone is having viral fever-like symptoms with neck rigidity. The advisory has also asked people to not go for self-medication. "Maintain respiratory hygiene (avoid spiting) and coughing etiquettes (use clean handkerchief). Wash hands with soap and water before and after meals, and after coming back from markets after buying fruits and vegetables. "Healthcare workers are advised to use full barrier personal protective equipment before examination of patients," it said.